Does the message of Hope Prevails resound with you? Do you want to share that hope with others? Would you love to help me by sharing about my upcoming Bible Study and other books with your friends? If so, I’d love for you to apply to Become a Hope Ambassador! Please use the form below. 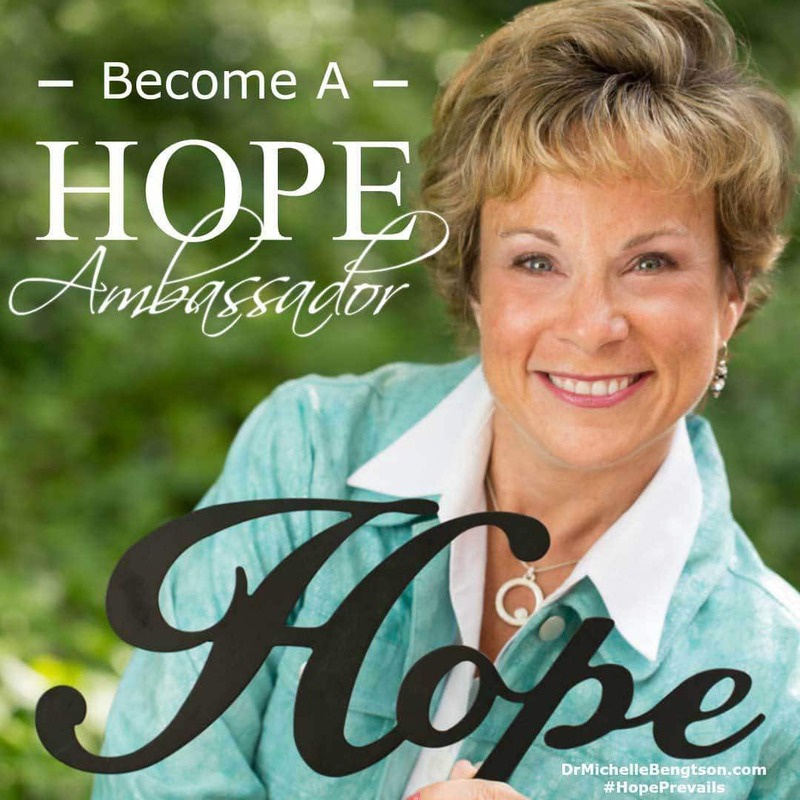 What does a Hope Ambassador do? Receive a pre-release copy of my new Bible Study (and future books) and read them. Review each book on Amazon, Goodreads and other book retailers as soon as the book is released. Share about my Bible Study and other books with your friends using social media – Facebook, Twitter, Instagram and other platforms. Write a book review, interview the author on your blog or share a video testimony about how the Bible Study impacted you. Participate in book launch events like a Facebook Release Day party. 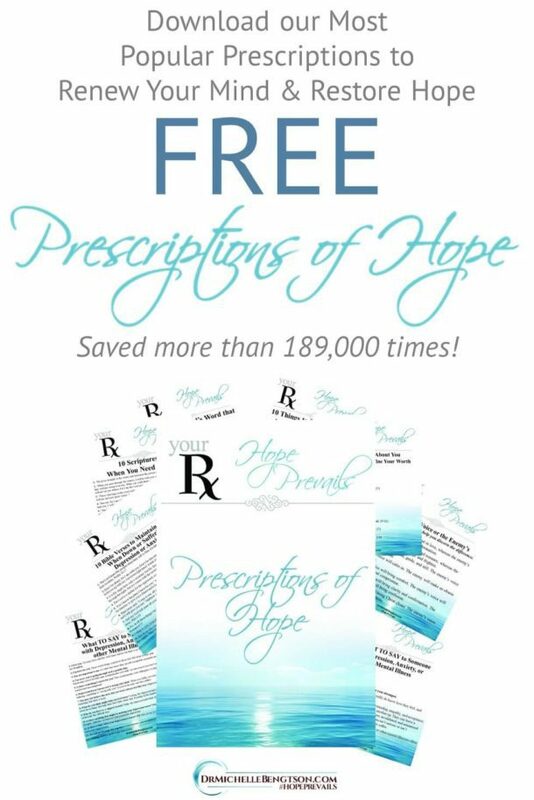 Join the exclusive Hope Ambassadors Facebook group. To apply, simply fill out the form below!